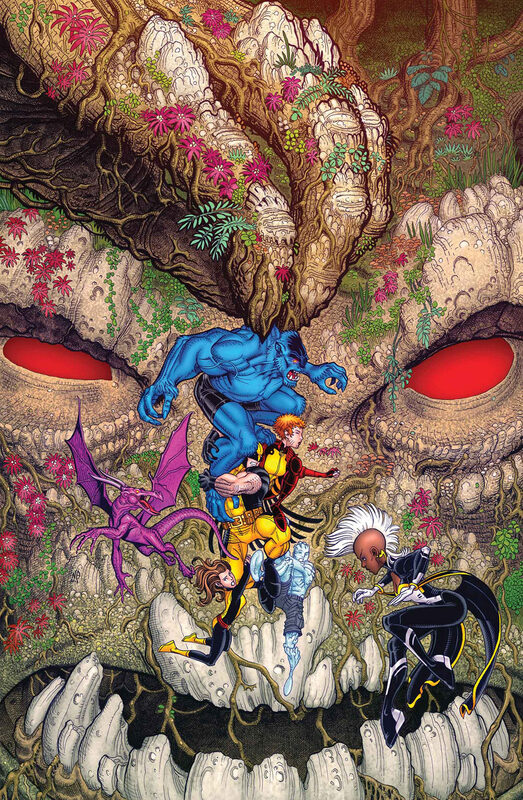 wolverine & the x-men #33 : jason aaron and nick bradshaw keep bringing the fun. this issue sports my favorite cover nick’s done yet. 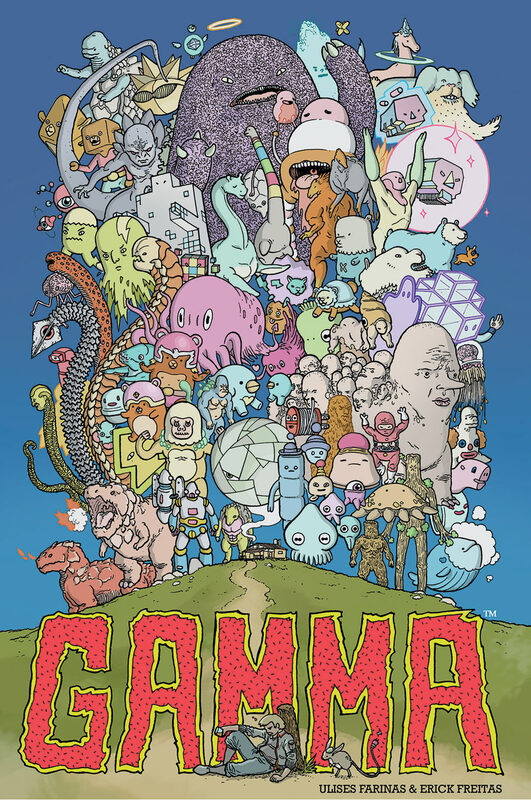 gamma one-shot : this book is rad. i want more comics like this. 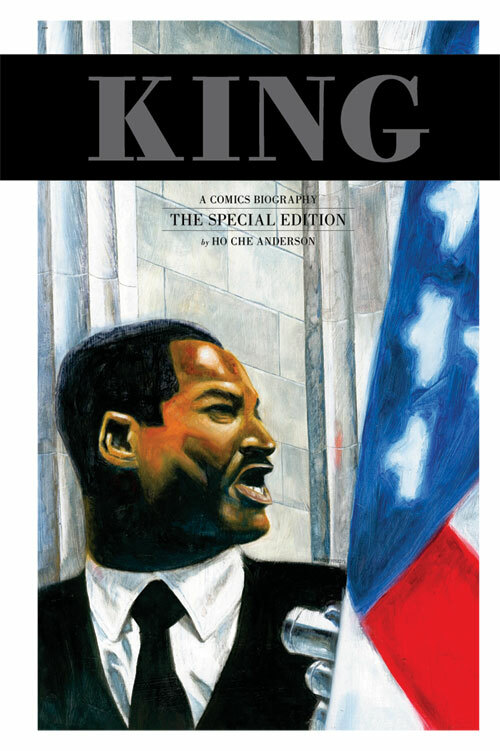 king the special edition : ho che anderson’s masterful biography of the great martin luther king collected in an affordable hardcover. good stuff, fantagraphics. 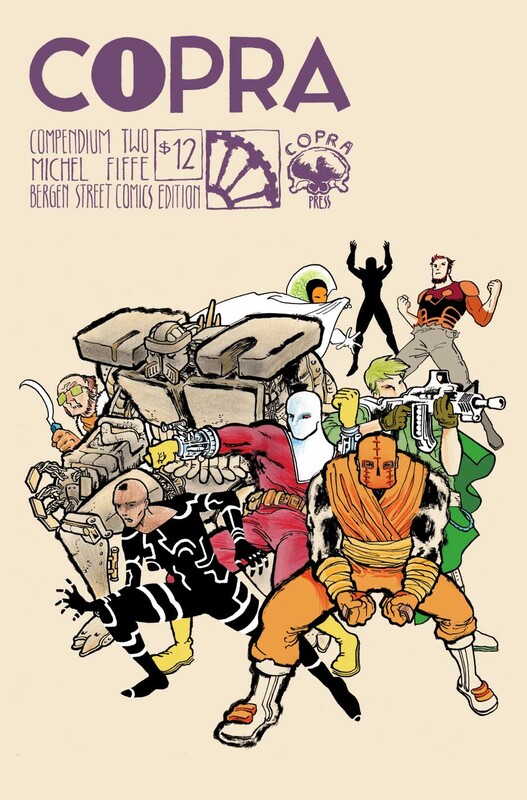 copra compendium volume #2 : collecting issues 4-6 of michel fiffe’s badass exercise in indy superheroics. 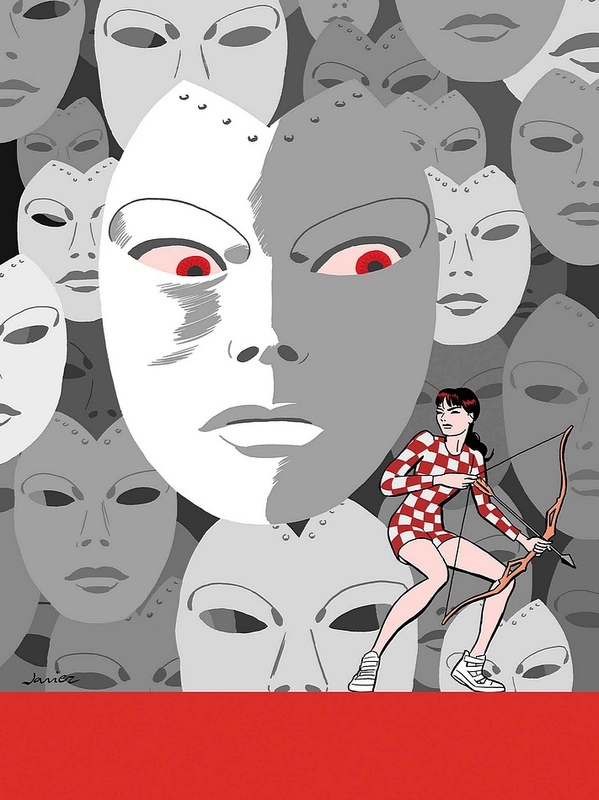 hawkeye annual #1 : the hawkeye crew keeps getting it right, with perfect-fit javier pulido joining matt fraction on this one. 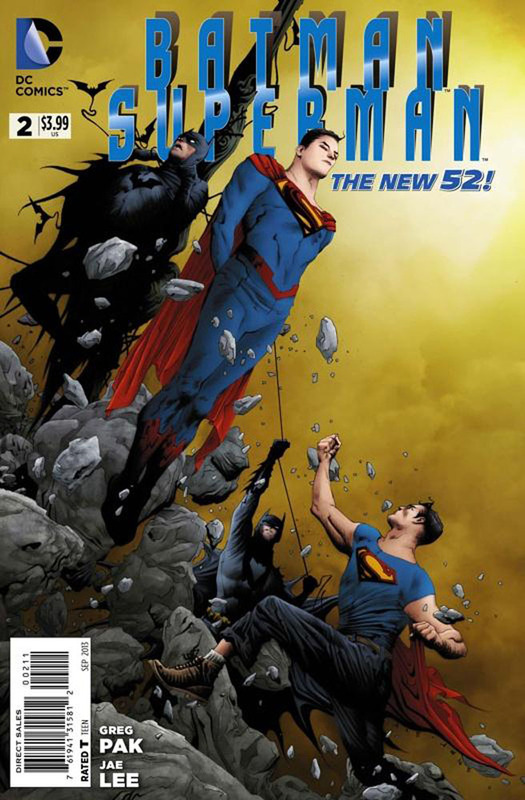 batman/superman #2 : jae lee is worth the price of admission alone. the man is on fire. it will all hurt : wonder. loss. ache. old worlds and new worlds. 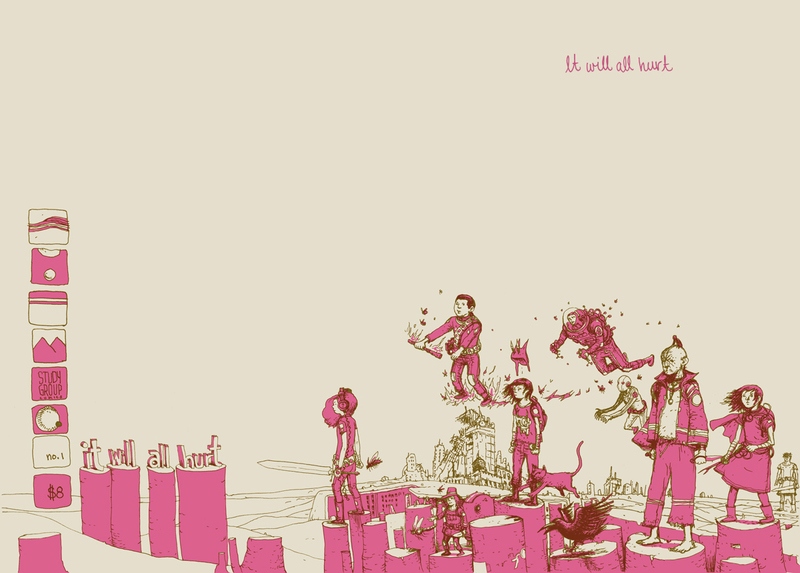 farel dalrymple gives it all to us the way only he can. 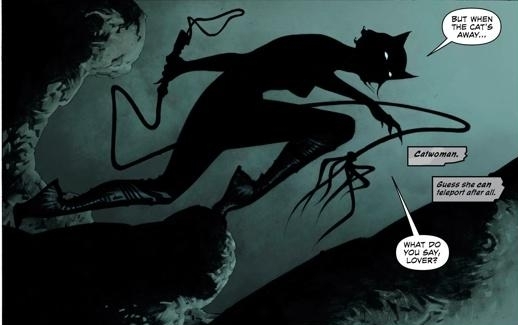 This entry was posted in Good This Week, Lists and tagged batman, comics, dark horse, dc, farel dalrymple, good this week, history, Jason Aaron, javier pulido, matt fraction, Michel Fiffe, nick bradshaw, superman, ulises farinas. Bookmark the permalink.